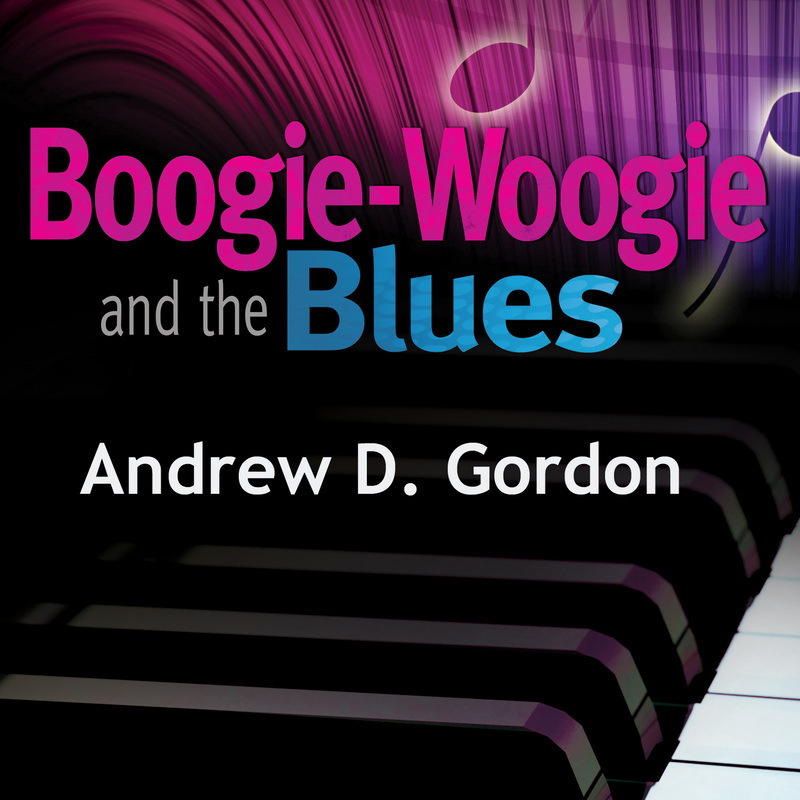 MP 3 files and audio CD of Andrew D. Gordon's Boogie- Woogie and The Blues solo piano album for purchase. 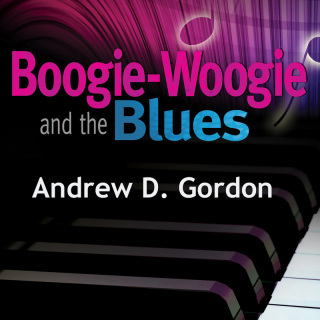 I recently received a cd of piano boogie and blues by Andrew D. Gordon called Boogie-Woogie and the Blues. This is a straight up piano cd with 9 original tracks. The cd opens with the title track and is a stark contrast to the overproduced recordings that I sometimes receive. Just a man and his piano. Raggedy Blues is an uptempo take blend of Boogie and Ragtime. It's actually a pretty interesting take on the fusion of the two. Boogie In the Sunshine is a straight ahead boogie and one that you will likely find enjoyable if you like boogie piano. I like the piano syncopation that Andrew gets going in the track. Boogie With Nicky is moves along pretty quickly and may be a nod to Gordon's appreciation for piano great Nicky Hopkins. Come On You Blues ventures on the boogie train in to a jazz genre. I like the change and it is quite sophisticated. 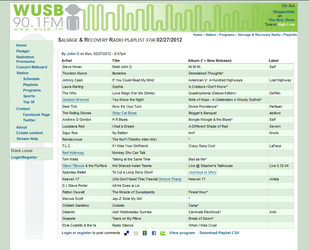 Holly and Ben's Boogie is a cool 12 bar blues with piano improvisation. H.R. 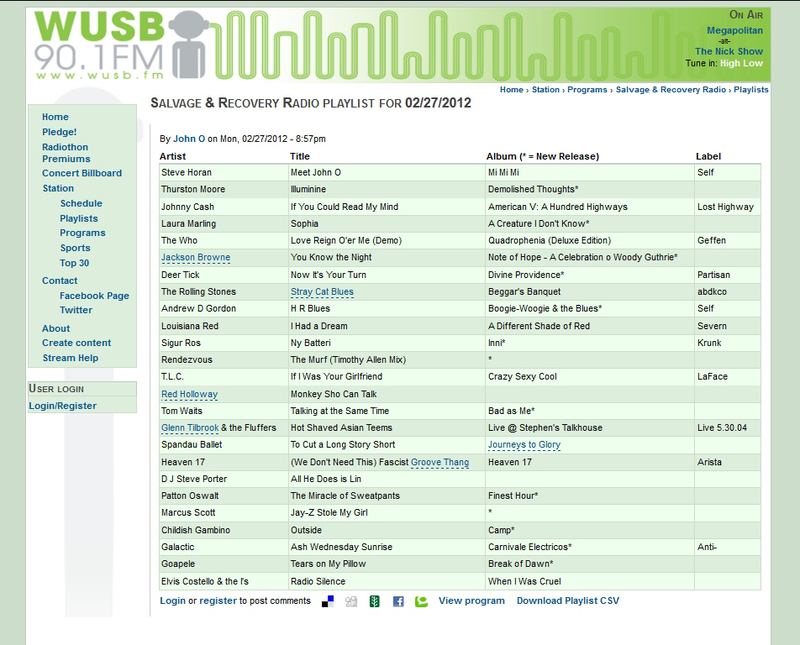 Blues is a slow grinding blues and possibly my favorite. Junk Mail Blues takes on the New Orleans feel and delivers the gumbo. Korean Barbecue Blues has that old style boogie feel and is a good conclusion to the cd. If you like acapella piano and you like boogie-woogie...this may be your ticket!